Self Cure Remedy details of Apply coconut oil for the care and relief of Psoriasis, including effectiveness and popularity scores of the remedy. 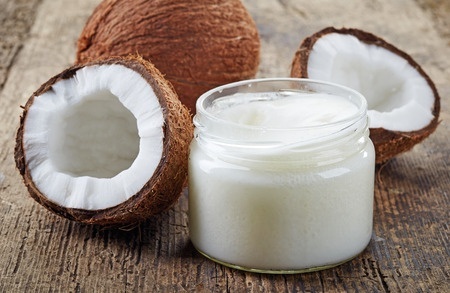 The deep penetrating of coconut oil increases the moisture in the skin, smoothens and loosens the skin flakes. It prevents the skin from getting excessively dry. Take some coconut oil and let it melt in your hands. Apply it on the affected area and gently massage it to the skin. Leave it on for 60 minutes before washing it off with warm water. The self cure remedy of Apply coconut oil for the care and relief of Psoriasis has an effectiveness score of 2.9 and a popularity score of 18 on the self-cure system.